Suitable for children aged 6 months - 5 years. 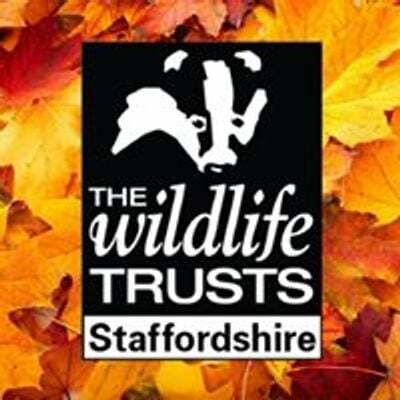 Wildlings is a play group with a twist with Staffordshire Wildlife Trust! 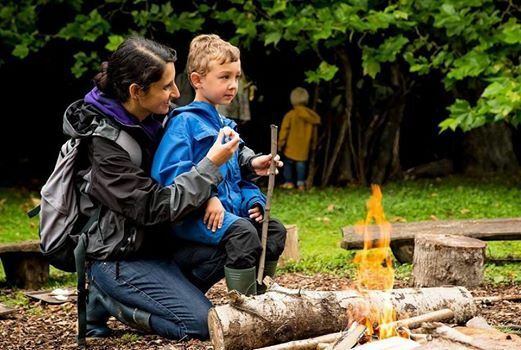 Come along and try new things outdoors. 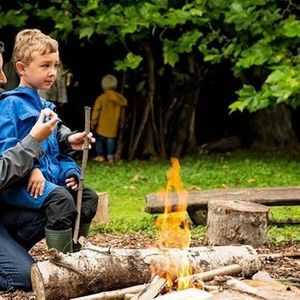 You could swing in a hammock, get mucky and make a mud pie, and sing songs round the campfire, all in our exciting outdoor classroom. All sessions include a hot drink for adults, plus juice and snacks for children. We play whatever the weather so please make sure you and your little ones are suitably dressed. NB: These sessions have proven incredibly popular, and we have capped attendance to ensure a high standard of delivery. We encourage families to book in advance online to avoid disappointment. Last minute bookings paid on the door are currently still accepted if the session is not already fully booked, and will be done so on a first come first served basis (cash only).